Hire a tourist guide to give a context to this trip. Tickets Timing: 8:45 am - 4:00 pm. How popular is Hunan Provincial Museum? People normally club together Jiefang West Road and Huogong Palace while planning their visit to Hunan Provincial Museum. 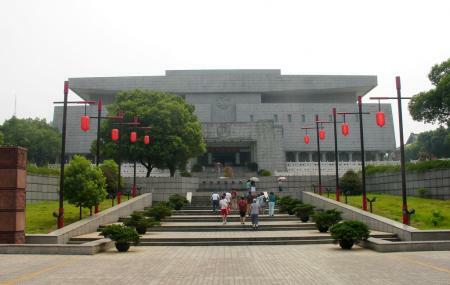 People also prefer to start their day with Hunan Provincial Museum.